I made these delicious Cinnamon Spiced Apple Cookies for Thanksgiving, they are totally AIP friendly! I wanted a simple, yet delicious dessert option that I knew I could have. 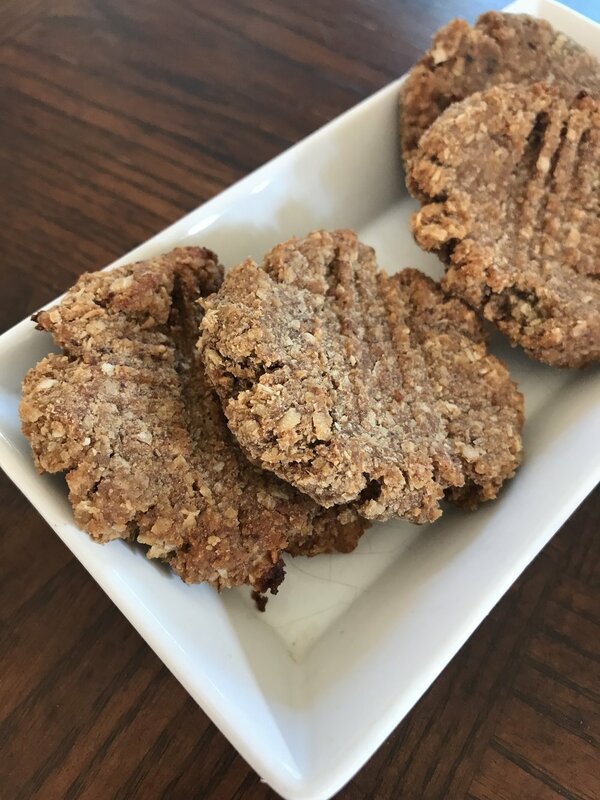 Even if you are not on an elimination protocol, these cookies are super simple to make and have just the right amount of sweetness and taste of fall. Try them out for your next holiday cookie swap or holiday party. *This recipe was inspired by Mickey Trescott's, NTP recipe in the AutoImmune Paleo Cookbook.